The G.B. 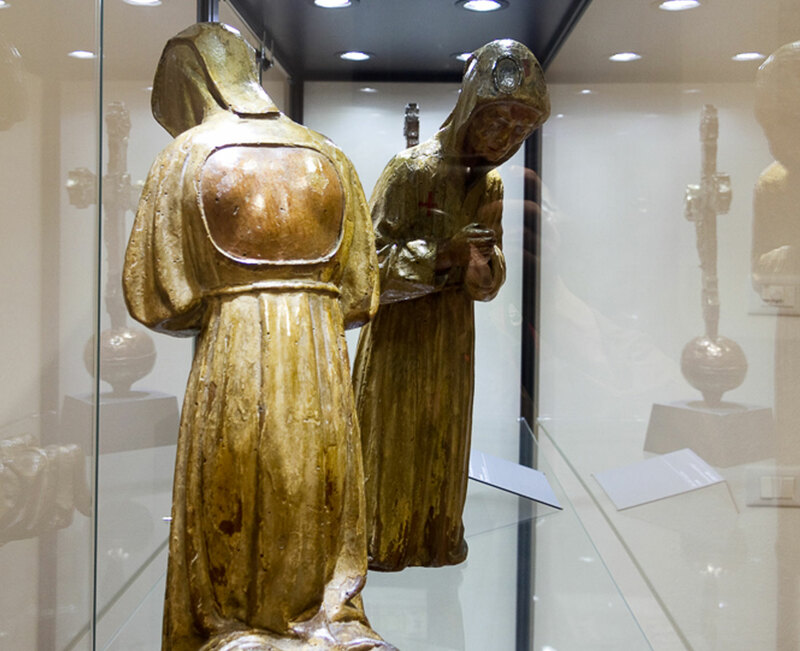 Tosio Parish Museum is located in a wing of Monte dei Pegni palace, where is also housed the Museum entitled to Goffredo Bellini. The G.B. 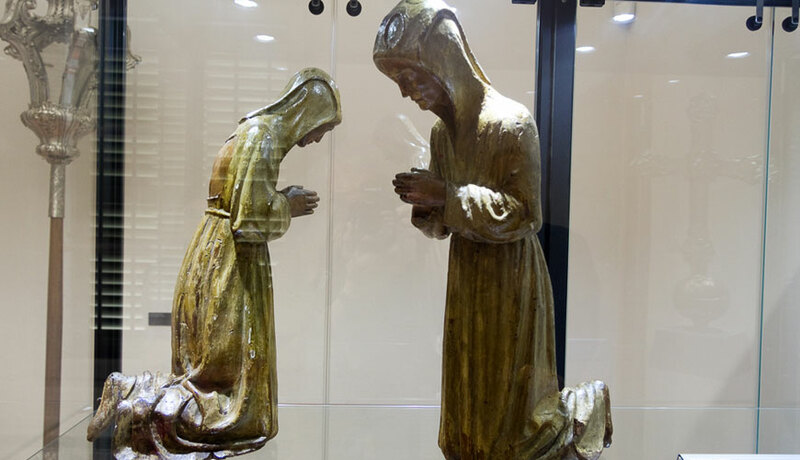 Tosio Museum collection consists in important sacred and liturgical objects, as well as wooden sculptures, an important collection of paintings, objects and vestments.